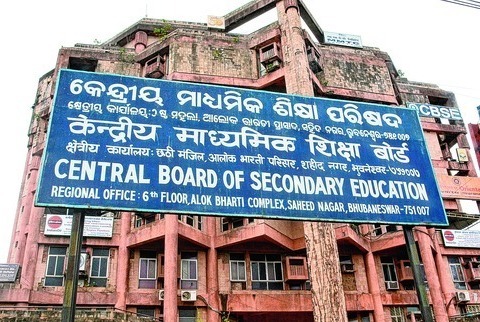 The Central Board of Secondary Education (CBSE) on Tuesday declared the results of the Class 10 examinations, an official said. The Secretary of School Education and Literacy with the Union Ministry of Human Resource Development, Anil Swarup had on Monday announced that the results would be out by 4 p.m. on Tuesday. However, the results were announced a little after 1 p.m. on the official website results.nic.in, www.cbseresults.nic.in, and www.cbse.nic.in. As per report, the overall pass percentage of this year is 86.70 per cent however girl’s passing percentage is 88.67, compared to 85.32 of boys. Four students, Prakhar Mittal from Gurugram, Rimzhim Agrawal from Bijnor, Nandni Garg from Shamli & Sreelakshmi G from Cochin topped the CBSE Class 10th with 499 marks out of 500.